In another time and place, Elaine Colandrea would be a temple dancer. In this world, she is a dancer/choreographer, Continuum teacher, somatic educator and bodyworker. 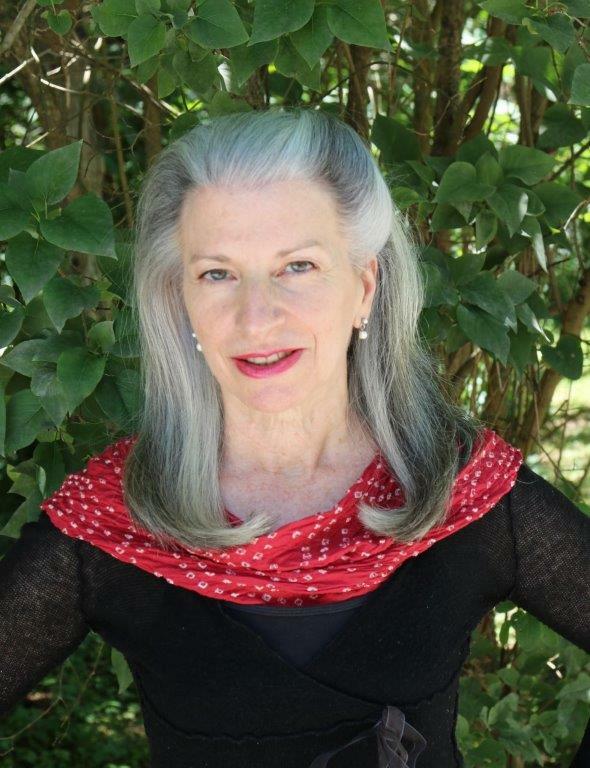 Based in the Hudson Valley of New York, Elaine also teaches regularly in Italy and has been an invited presenter at ISMETA, the Omega Institute and Shantigar Foundation. Elaine’s primary interests have always been the transformational aspects of moving, sounding and breathing, the connection with the natural world and a belief that Artful Embodiment™ creates a more humane society. Elaine shared an intimate, longtime involvement with Continuum, the practice founded by Emilie Conrad, from 1993 until Emilie’s passing in 2014. From 2014 – 2016, Elaine curated Continuum Movement Arts which evolved to become Watermark Arts in 2017. As artistic director, Elaine oversees a virtual website gallery featuring fifty artists from every artistic medium, produces live performances, visual art exhibits, video works, an online journal, conferences and workshops that bring together her two passions – somatic awareness and art. Other influential teachers include Bonnie Bainbridge Cohen, Susan Harper, Robert Ellis Dunn, Lenore Latimer, Irene Dowd, as well as study of numerous therapeutic exercise systems. Elaine has a M.A.in dance from Columbia University (1982) and was certified as a massage therapist by the Muscular Therapy Institute (1988.) Her clients and students as well as health challenges have also served as teachers. Visit Elaine’s You-tube channel and her website www.elainecolandrea.com. Priscilla Auchincloss has been seeking to understand how the world works for most of her life. She wanted to be a ballerina when she was little and spent her early twenties studying modern dance and ballet in New York City. Thinking that she would never master pirouettes, she focused on developing her intellect, eventually earning a Ph.D. in physics. She spent many fruitful years in academia, investigating among other things, the role of gender in the culture of science, before finding her way back to the realm of the body. Movement provided a way for her to reclaim the more authentic, elemental and physical life she was seeking. Leaving the university, Priscilla established and ran Physikos, a studio dedicated to the art and science of movement, from 2008 to 2013. 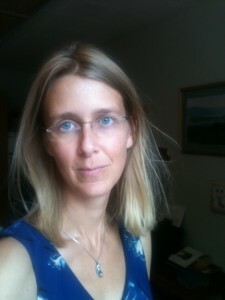 She studied Continuum with Emilie Conrad starting in 2002, becoming authorized to teach that work in 2010. Other strong influences came from Olivia Corson’s Body Tales and Augusto Boal’s Theater of the Oppressed. After the closing of her studio, she studied yoga, completing Iyengar-style yoga teacher training with Francois Raoult in 2014. She also responded to an email from Elaine asking if anyone was interested in working on an endeavor devoted to Continuum and the arts. As they say, the rest is history. Priscilla lives in Rochester, NY, with her two children and a dog named Mousse. She continues to teach and to write about movement, as a way of both understanding the world and healing the modern soul. Prue spent 20 years as a professional surfer on the Association of Surfing Professionals World Tour. She was a pioneer and visionary of her sport, an internationally published writer, editorial consultant, brand ambassador and filmmaker. Water, nature and traveling the planet meeting many people, places and cultures, the experiential has been her primary teacher and life. This has been further enhanced by study with Emilie Conrad, Cynthia Lane and Biodynamic Craniosacral with Lifeshapes. Prue weaves her love affair with nature and kinesthetic talent together with time in contemplation for Surfing The Flow photos, art and musings. She also has an active private practice guiding and facilitating people with personal sessions, workshops and retreats in the healing arts known as Body of Wonder. Sandra Capellaro performed in several of Elaine Colandrea’s Continuum-inspired productions and has been enriched by her classes for a decade. She is a mother, writer, administrator, translator and dancer based in the Hudson Valley, where she is most brought alive by immersing herself in nature. 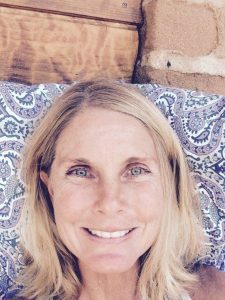 Beth Pettengill Riley is a seasoned somatic movement activist with over 40 years of experience facilitating workshops in Continuum, Ashtanga Yoga, and mindfulness meditation around the globe. 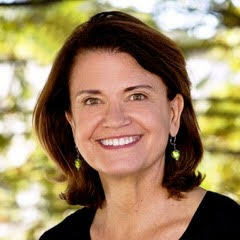 A founding member of Mount Madonna Center, she has been an invited presenter at Esalen Institute, Omega Institute, Mount Madonna Center, Open Center, and the Skyros Institute in Greece. She holds a master’s degree in dance education from Stanford University. Beth passionately engages embodiment as a spiritual path. She has offered a combination of yoga and Continuum for over 35 years in accessible and inspiring formats. 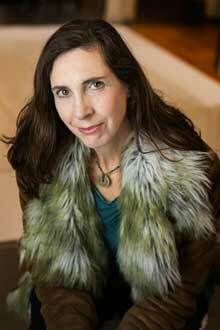 With a degree in English, she interweaves poetry throughout her classes and workshops. Her latest project, focusing on teens, is called The Embodied Generation, and is reimagining and inspiring true physical education in the 21st century. She is also president of the board of the International Somatic Movement Education and Therapy Association. 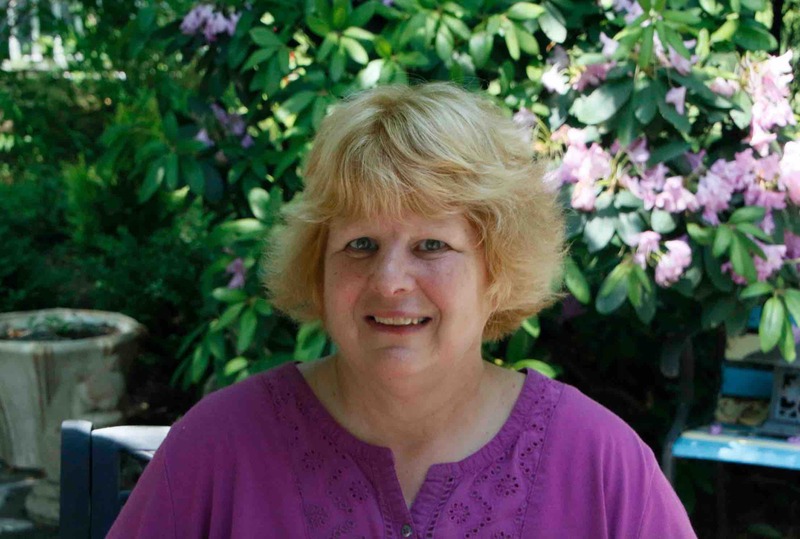 Phyllis McCabe is a professional photographer in Kingston, New York and has lived most of her life in Ulster County. Her award-winning career was launched when she won her first camera, a Kodak Brownie, at a firemen’s bazaar on a wheel of chance in Tillson when she was 8 years old. She is presently a staff photographer for the Kingston Times newspaper. During the early 1970s, Phyllis started taking landscape photos and winning awards at local fairs and shows. Over the following years she exhibited extensively around New York State in group and one-woman shows. Her work appeared on covers of brochures, Hudson Valley magazines and guide books. In 2001, to commemorate her hometown’s 350th anniversary, Phyllis published an 82 page photographic book, “To Kingston, With Love”, followed by “Uniquely Ulster” in 2002 and “Holiday Joy in the Hudson Valley” in 2005. Her “A China Tapestry” book published in 2007 was a compilation of four trips to China from 1999 to 2006. Over the years Phyllis’ love of travel has brought her to Europe, Canada, Mexico, China, Bhutan, Tibet and Turkey. In 2007 Phyllis was designated Kingston’s first Photographer Laureate in recognition of her lifetime achievements and presently holds this title. Starting in 2011, Phyllis’ interest in photographing dance of all genre begun and has brought her to NYC to the dress rehearsals of Martha Graham, Paul Taylor, David Parsons, Jacqulyn Buglisi, the Bolshoi Ballet and others. Her association with Elaine Colandrea and Continuum started around 2012 whereby she attempted to combine her landscape and travel expertise with the world of dance by treating the stage as her field by the letting the beauty, movements, colors and emotions of dance shine through. One of Phyllis’ favorite quotes is from Maya Angelou: “Everything in the universe has rhythm. Everything dances”. 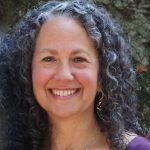 Bonnie Gintis is an Osteopathic physician, Continuum teacher, and Mindfulness instructor who lives in Vermont. She retired from private practice in 2009 and now devotes herself to teaching, writing, and exploring new ways to foster health and well-being. She is author of Engaging the Movement of Life: Exploring Health and Embodiment Through Osteopathy and Continuum, and has taught Continuum, and Osteopathy worldwide. Her innovative approach expands the possibilities for experiencing health and embodiment creatively.